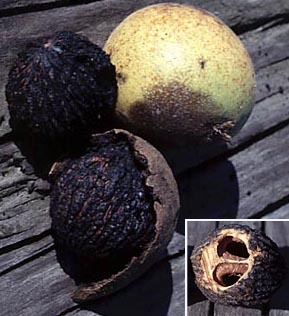 Black walnut trees grow well on rich bottomlands in moist, fertile coves and on lower slopes thoughout the state. These trees normally reach 50-90 feet in height and 2 – 3 feet in diameter. They mature in about 150 years although some can live as long as 250 years. The trees produce a chemical called juglone which is toxic to certain plant species. 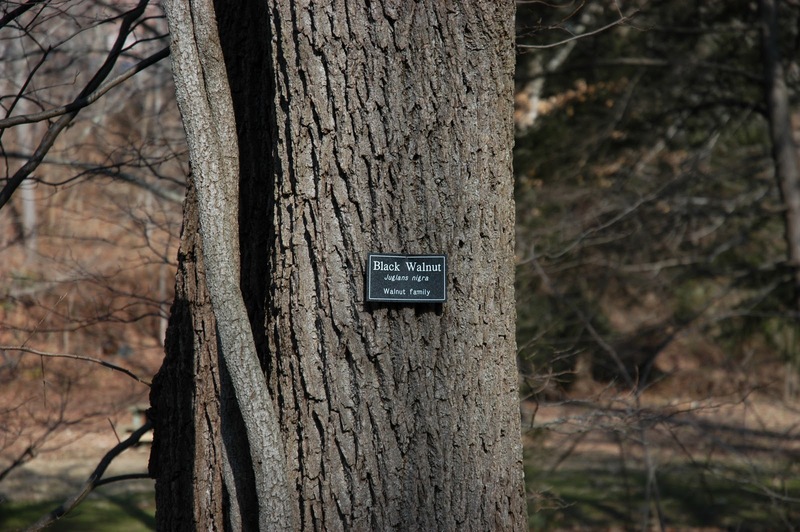 That is why the vegetation growing under black walnut trees is different than what grows around other trees. The heartwood of black walnut trees, with its rich chocolate brown color, is one of the most valuable native woods due to its superior quality and value. It is heavy, strong, doesn’t shrink or splinter and warps very little when dried. Because of these qualities, black walnut is used in fine furniture, cabinetwork, and gunstocks. Early colonists exported this wood to England as early as 1610. Throughout the early 1800s, it became so heavily used for furniture making that the trees became scarce. 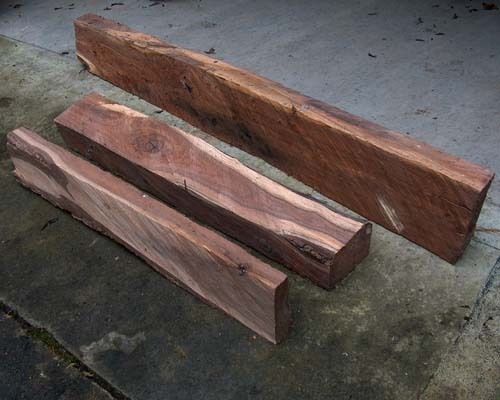 Around 1970, the use of black walnut once again became popular and today it is making a comeback by competing with black cherry and white oak as one of the fine North American hardwoods. 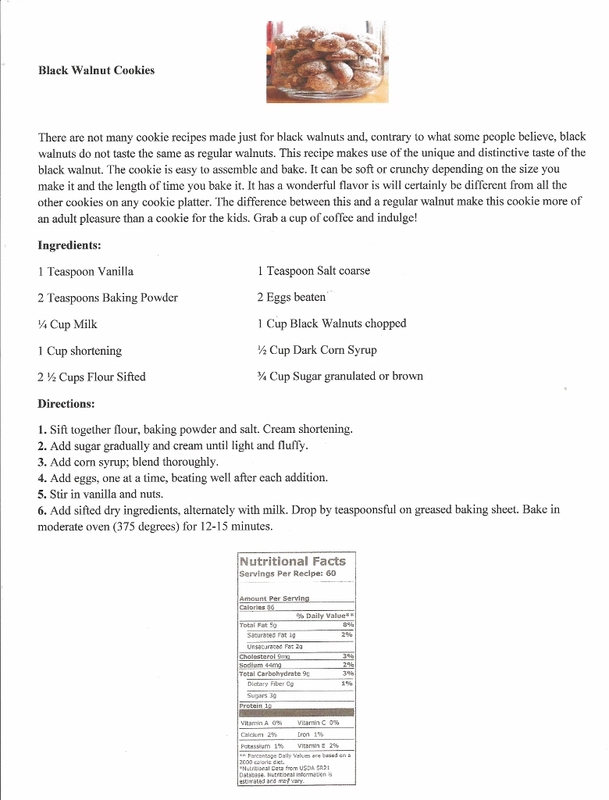 The nut from the black walnut tree, a favorite of squirrels, has a stronger flavor than an English walnut and is good for baking, in ice cream or used as a topping. The ground up shells can be used by manufacturers to deburr precision gears. Ground shell products are also used to clean jet engines, as additives to drilling mud for oil drilling operations, as filler in dynamite, as a nonslip agent in automobile tires, as an air-pressured propellant to strip paints, as a filter agent for scrubbers in smokestacks, and as a flour-like carrying agent in various insecticides. FYI: Two pounds of unshelled natural black walnuts will yield about a cupful of nut meats.